Want to learn swimming in your own home environment or at a location of your choice? 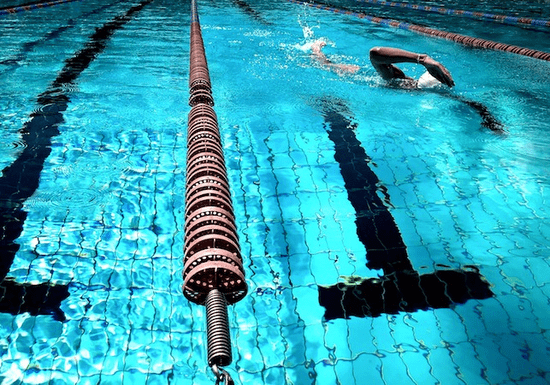 A professional swimming instructor will come to your preferred place and teach you step-by-step to the right techniques until you feel comfortable to swim without any guidance. Your schedule will be designed and customized according to your needs and learning speed. 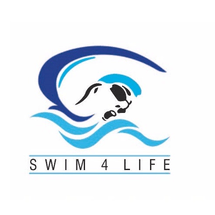 From simple swimming techniques to floating, front stroke, backstroke, basic dive techniques, underwater swimming or water safety skills - everything can be taught. At the end of your lessons, you will be able and confident to swim at any place - be it in a pool or open sea. Each session takes 1 hour and can be taken individually or can be given as a combined class for siblings, friends or partners who are at a similar learning level. Simply select 2 persons before booking. "Never did I think I would be able to swim. But it was all down to my instructor Chris, he is great at his job and an excellent teacher. It only took me a few sessions until I was confident and swimming away. I highly recommend him. " "Good instructor . Nice guy "